Packing goods and order shipments can be time-consuming and tedious, especially if you’re a small business. 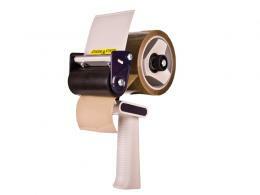 With The Workplace Depot’s packaging tools, the job becomes quick, efficient, and well done. Your customers will be impressed by how well-packaged your orders are and will be satisfied when their packages arrive at their doors safely. Our packaging tools are a good purchase for any workplace that engages in bulk packaging, like warehouses or factories. They’re also perfect for large offices that do a lot of shipping. The Workplace Depot’s selection of scales makes it easy to weigh your packages for postage. For this purpose our Weighing and Counting Scales or Electronic Scales are a good choice. We also carry scales suitable for industrial and manufacturing environments, like our Electronic Crane Scales, Platform Scales, or U-Shape Pallet Scales. Heat sealers will help you seal plastic tubing, bags, or packaging with minimal effort. A good seal will keep your items or merchandise organized, packaged for sale, or fresh. Our Magnetic Pulse Heat Sealer is easy to operate and has consistent results. 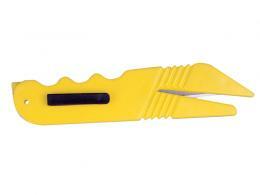 For smaller applications we have Bag Sealers and Crimper/Hand Sealers to shrink wrap any item with ease. Our Packing Station and Economy Packing Station will give you a designated spot with all the storage for your packing and packaging activities. The Packing Station in particular includes tools to make packing easier, like a cutter and Flow-pack hopper. We carry multi-purpose and general cutters, like the Safety Cutter and Sectioned Blade Cutter, for cutting through film, banding, strapping, and other materials quickly. 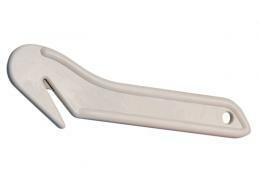 We also have Case Cutters and Carton Openers for specific jobs. 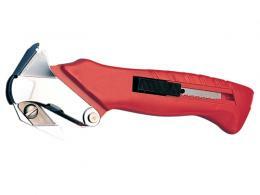 For assembly of cartons and other packaging, The Workplace Depot carries a selection of glue guns, tackers, and staplers. 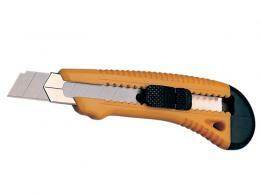 These range from tools for small applications to those for heavy duty jobs. Our tape dispensers make packaging easier, too. 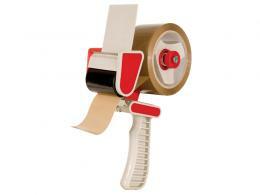 We have dispensers for gummed tape as well as Electronic Tape Dispensers and Present Length Dispensers. We offer free delivery on all products. In addition, all of our packaging tools come with at least a one year parts/labour warranty.